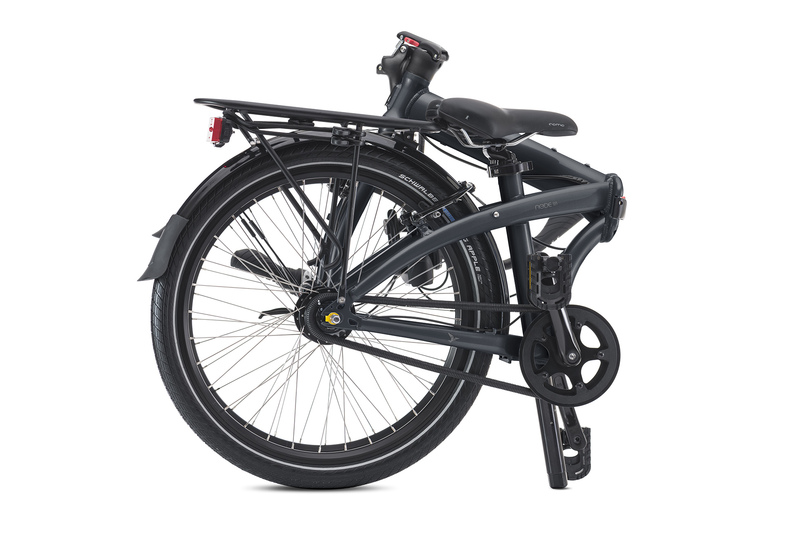 The Node D7i is optimized for commuting in the city. 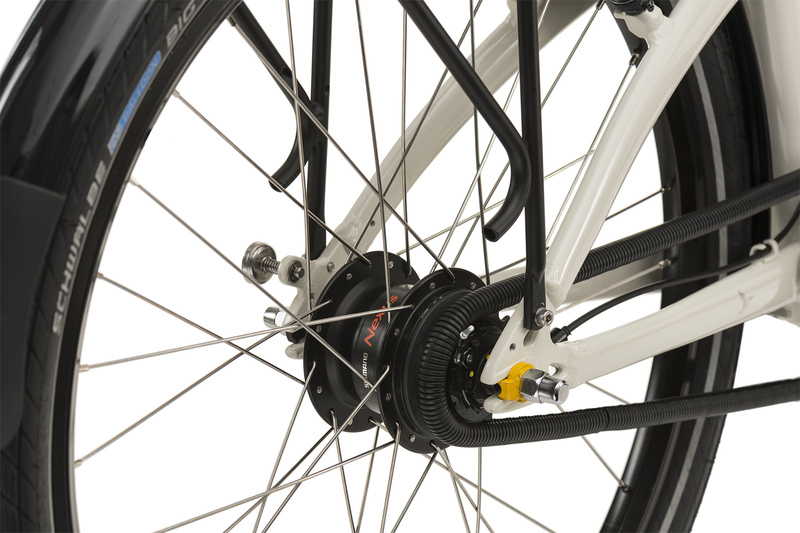 It sports a versatile seven-speed internal hub for low-maintenance riding, full fenders, and an integrated rear rack. 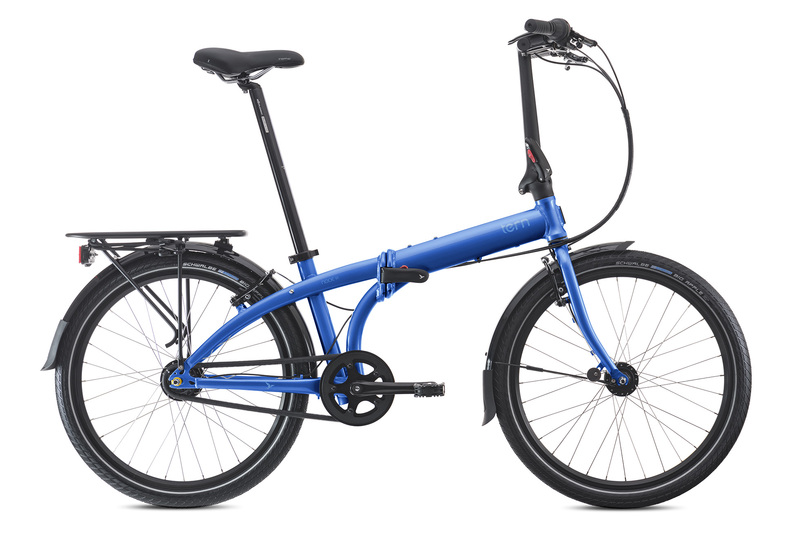 With swept-back handlebars and an Andros™ stem for adjustability, it’s ready for anything from potholes to rainstorms. 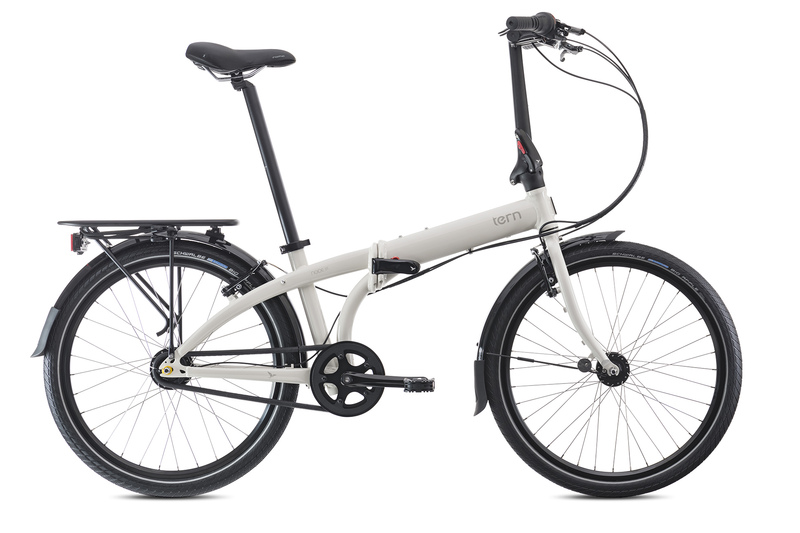 For maximum utility, we even built a version with integrated lighting and an electricity-generating hub. 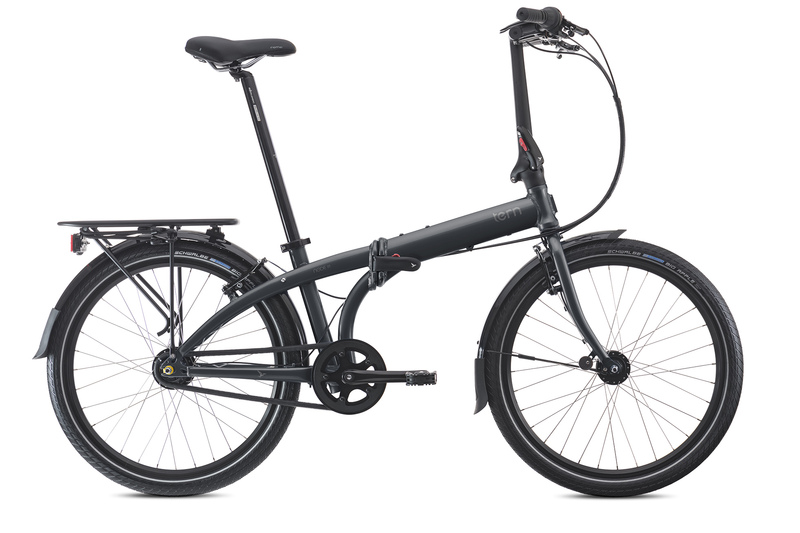 ...a folding bike for daily use with an excellent ride and a compact folded size. 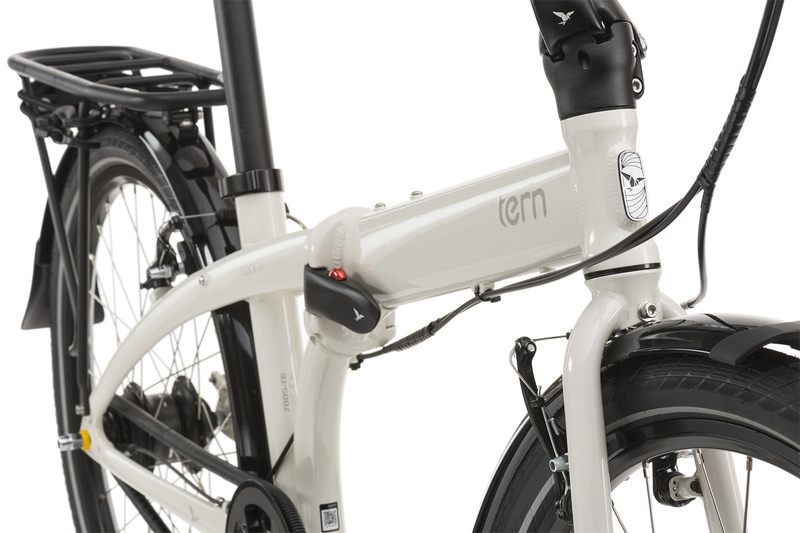 The Freelance Fenders have a hidden rear stay design to keep the design of the bike clean and uncluttered. But good looks wouldn’t mean much unless they did a great job of keeping road spray off you. And that’s just what they do. Don’t let the clean lines of the Freight Rack fool you―it’s ready to get to work hauling your stuff. 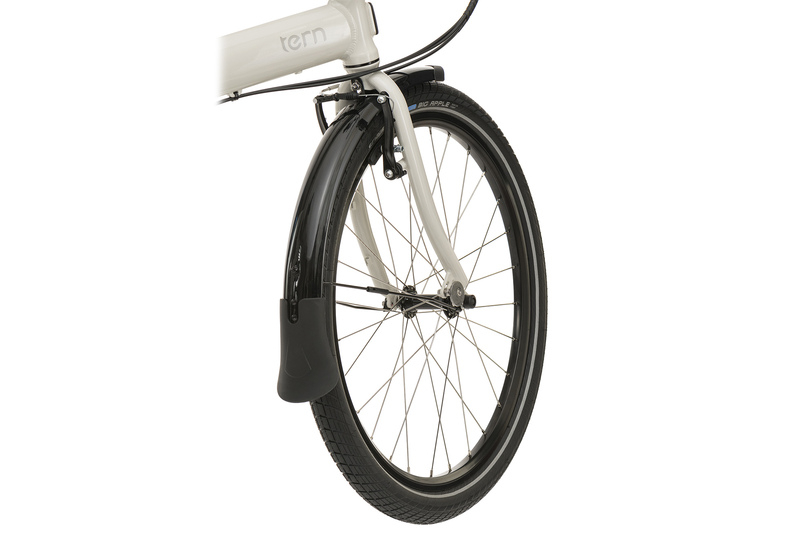 The upper deck is made from oversized tubular aluminum so it’s very stiff―even when fully loaded. Dieses Schweizer Taschenmesser auf zwei Rädern bietet neben dem ausgereiften Faltmechanismus Ausstattung und Qualität für jeden Tag.